A local attorney is excited about the chance to help local business as a board member on the Menomonie Area Chamber of Commerce. “I am very much looking forward to the opportunity to be on the Menomonie Area Chamber of Commerce Board. The Chamber is an important part of the community, both by helping current businesses flourish, and by bringing new businesses into the region by promoting the Menomonie area,” said Weld Riley, S.C. attorney Benjamin Ludeman. Benjamin Ludeman was recently elected to fill a vacant board position. 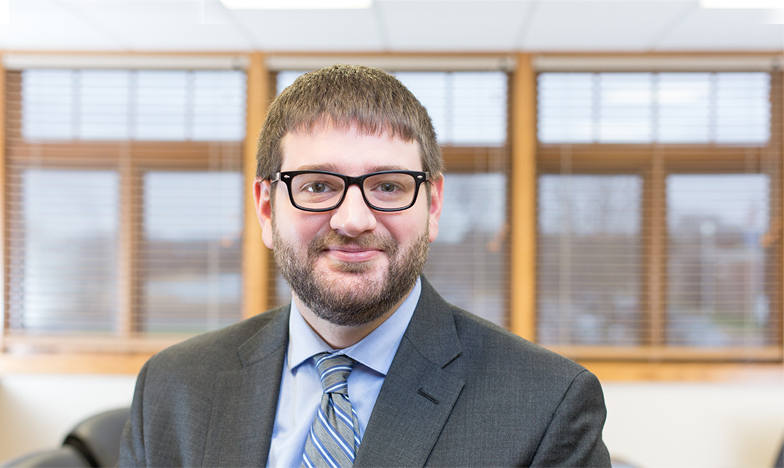 He’s also a graduate of the Menomonie Chamber’s Leadership Program and practices with the firm’s Municipal Law, Business, Frac Sand, Mining and Minerals, Probate and Estate Planning and Labor and Employment Sections. Ludeman received his undergraduate degree from the University of Wisconsin-Eau Claire, with a B.S. in Criminal Justice. He received his law degree from William Mitchell College of Law where he graduated with honors.